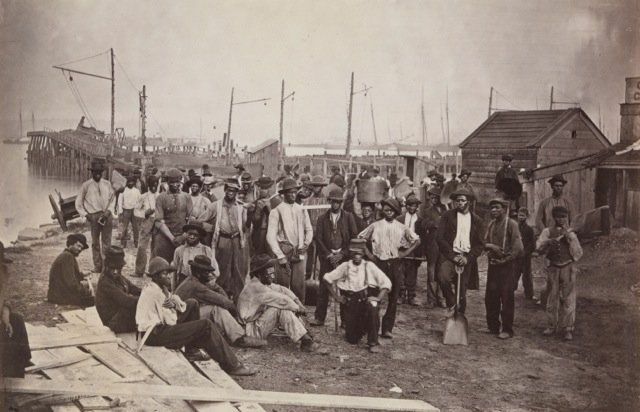 Snapshots of the American Civil War Jump to media player The Metropolitan Museum of Art in New York stages an exhibition of photographs from the American Civil War, 150 years after the Battle of Gettysburg. 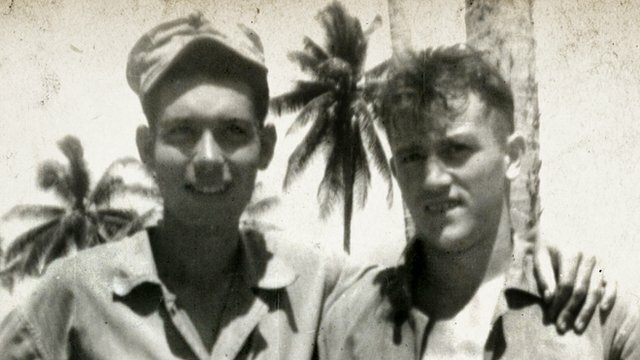 WWII photo held secret of survivor's rage Jump to media player Dale Maharidge traced the history of a World War II photo which haunted his late father for decades and learned about the horrors experienced by America's silent generation of veterans. 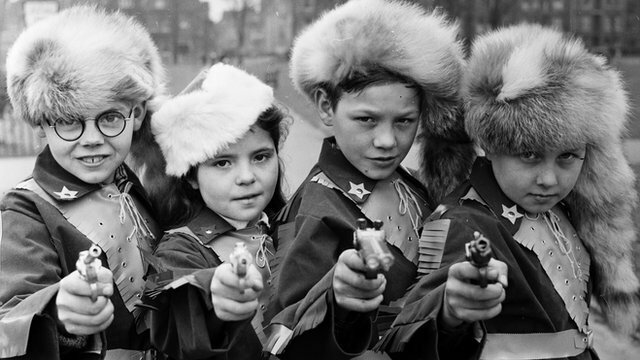 Davy Crockett: Why his legend lives on Jump to media player Davy Crockett was a legend in his own lifetime. When he died at the Battle of the Alamo his heroic status in the US soared further. Author Bob Thompson explores why the king of the wild frontier still fascinates. 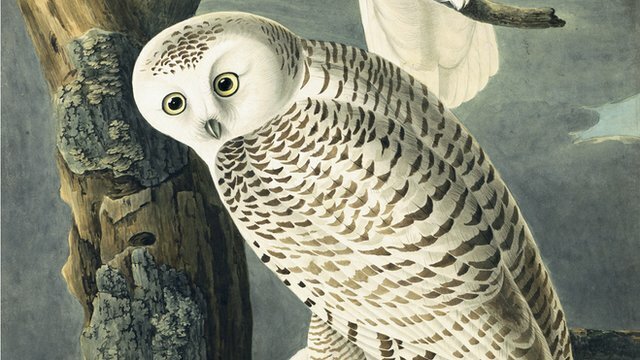 Audubon: An American woodsman Jump to media player John Audubon rose from an ignoble childhood to become one of America's most important artists and naturalists. The New York Historical Society celebrates his work in a new book. 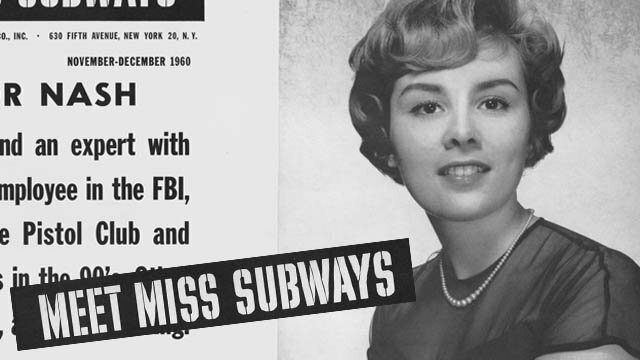 Meeting Miss Subways decades later Jump to media player A book documents the lives of women plucked from obscurity in a New York City subway beauty contest. This year marks 150 years since the Battle of Gettysburg, perhaps the most important - and certainly the bloodiest - battle of the American Civil War. Coinciding with that anniversary the Metropolitan Museum of Art in New York is staging a landmark exhibition of what are being described as ''the finest and most poignant'' photographs from these cataclysmic four years in which an estimated 750,000 Americans lost their lives. The Met's chief curator of photography, Jeff Rosenheim, has also written a book - Photography and the American Civil War - to accompany the show. He's been speaking to Michael Maher.